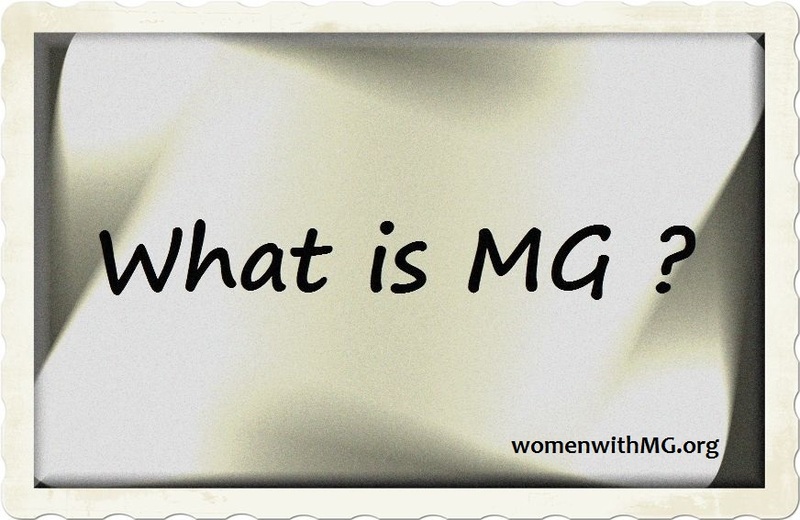 Welcome to the WWMG Blog. If you would like to receive an email notification of new posts, please enter your email address in the Blog Subscription field located at the bottom of any page. If you subscribe, please make sure that you “confirm” your request (via an email confirmation that is sent to the address you used when you signed up). This is to make sure that we aren’t emailing anyone that doesn’t want to be emailed. If you do not complete the confirmation, the automatic system cannot send you the notifications you requested.